New research by Juniper Research found that annual revenues from blockchain retail asset tracking will leap to $4.5 billion by 2023. Blockchain’s versatility offers retailers transparency in the supply chain, customer loyalty management, and operational efficiencies, among other benefits; leading to faster adoption than in other sectors. The new research argues that retailers can opt for different deployment approaches. It pointed out that some retailers (such as Alibaba or JD.com) are launching their own BaaS (Blockchain-as-a-Service) platforms, while others (including Walmart) have opted to partner with specialist providers. Juniper forecasts that the number of retailers using blockchain in the US alone will grow by over 7,500% between 2018 and 2023 to reach nearly 15,000 by the end of 2023. 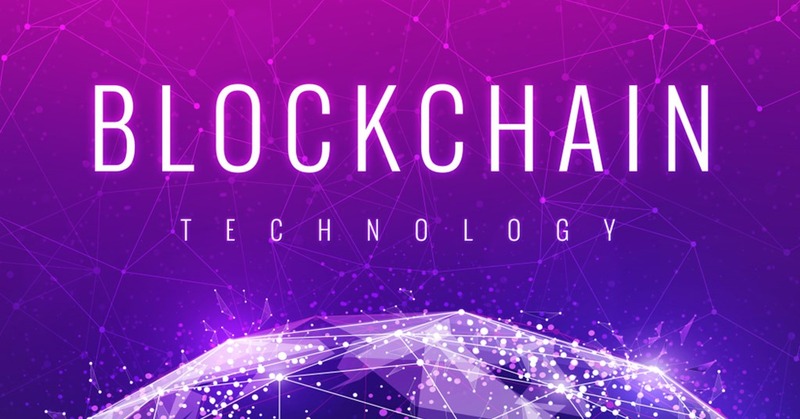 The research stated that IBM has established itself as the leading provider of blockchain technology; combining agnostic blockchain solutions, extensive commercial deployments, and high-profile partnerships. Meanwhile, Digital Asset has built a solid customer base for which it develops tailored real-world blockchain application solutions, especially in tracking and settling financial assets.